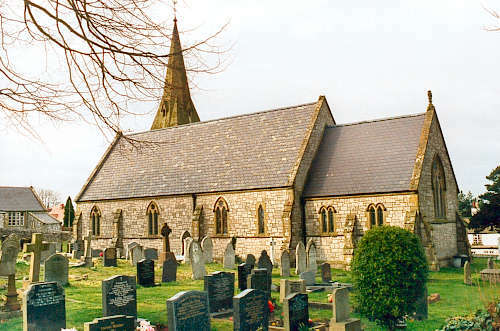 The parish of Gorsedd was created on 19 August 1853, from part of the township of Gellilyfdy (formerly in the parish of Ysceifiog), and part of the township of Mertyn Uwch Glan (formerly in the parish of Whitford). St. Paul's church was consecrated on 25 October 1853. For family history information about the church and parish, visit the GenUKI Gorsedd page.